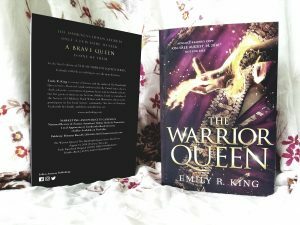 I received paper ARCs of The Warrior Queen! To celebrate, I’m hosting an international giveaway of signed paperback copies of the entire Hundredth Queen Series on my Facebook page. Be sure to enter to win.